Genelec x Boiler Room collaboration awarded in the DADI Awards 2018 and shortlisted in Finnish Effie Awards! The Science of Sound -video series produced for the Genelec x Boiler Room brand collaboration was granted ”Highly recommend” commendation at this years DADI Awards in London. Also, the whole collaboration made it to the shortlist of Effie Finland in the Media category. 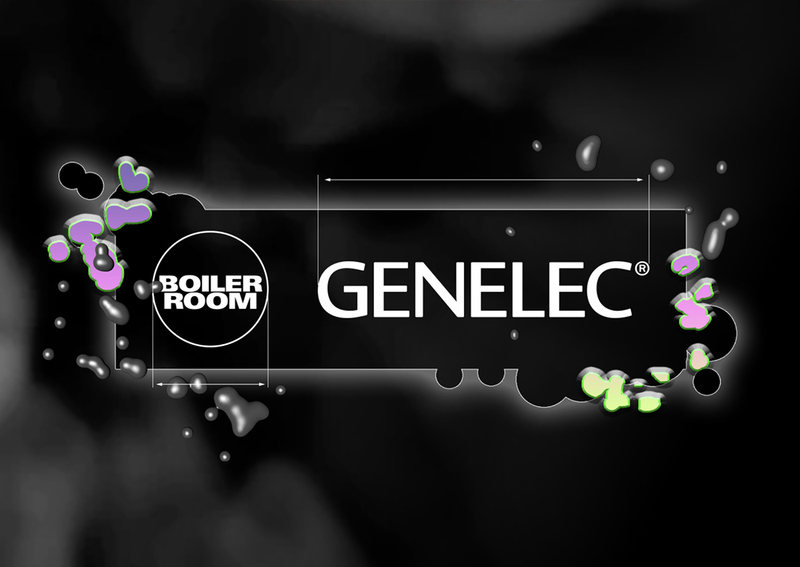 Genelec x Boiler Room concept was created by Superson and produced by the UK based music platform Boiler Room. The partnership was designed for the celebration of Genelec’s 40th year anniversary year to grow the awareness of Genelec in music producing fanatics around the world. ”We managed to bring a totally new angle to the table for the clients challenge at hand and achieved magnificent results working together with Boiler Room. Super happy and proud of the whole team!” says Account Manager Miikka Mannio, who was in charge of the project from Superson’s part. Tom Wiltshire, the Head of Music at Boiler Room states: “In terms of the perfect brand integration and overall concept, our campaign with Genelec is the gold standard. A concept so unique that we wouldn’t have thought about on our own, and, would have only ever have been able to do in partnership with an audio brand of Genelec’s calibre. We are super proud of the work we did and absolutely loved working on together on the project”. The DADIs (The Drum Awards for the Digital Industries) are open internationally to all agencies and brands who are producing exciting and innovative digital work. From apps to consumer products, use of search to social media, paid media and VR, the DADIs have been recognising excellence for the past 12 years.